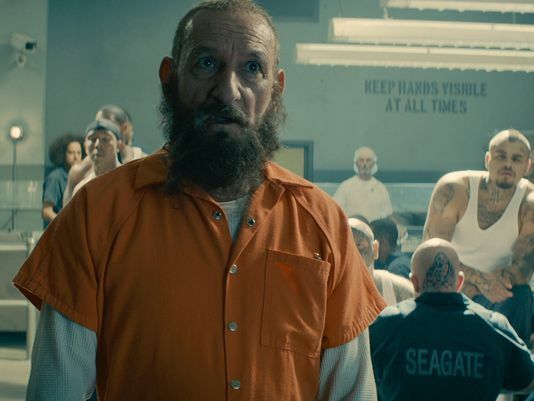 USA Today has debuted another clip from the upcoming Marvel One-shot "All Hail the King," which you can check out in the player below. You can see the first clip released from the short by clicking here. "All Hail the King" is available now with the digital release of Thor: The Dark World and is included with the DVD and Blu-ray, available on February 25.